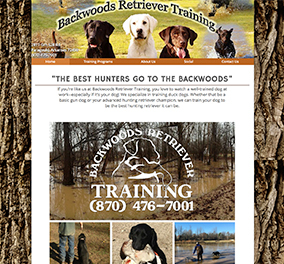 Attract new customers with a professional pet focused website. Whether you provide pet products or services, our team will learn your business expertise and design pages tailored to showcase your skills. When customers search for pet products or services, they are often on-the-go. We put your contact information front-and-center, so it makes it easier for them to contact you or find your store. 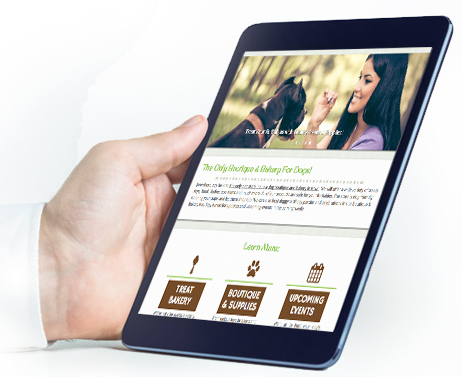 Your pet products or services website will be mobile-ready and user-friendly. Customers can seamlessly view your site on a smartphone, iPad or desktop. Customers trust online reviews. 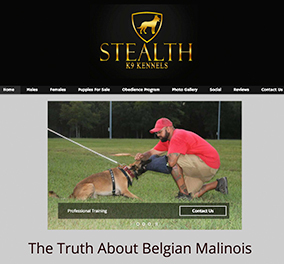 A pet products or services website will help you establish a positive reputation and build your brand through personal experiences. 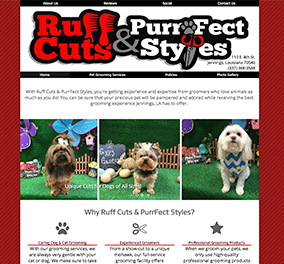 With a pet products or services website you have the capability to offer discounts, specials and other promotions to persuade your customers to buy, sign up for lessons, or make an appointment for grooming services. 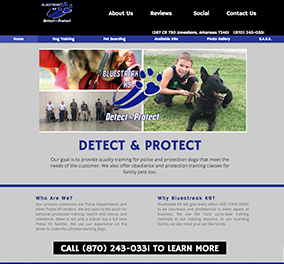 We work with you to develop your ideal pet products or services website design. and help furry friends find you.